We have wonderful news for the thousands of people who’ve emailed and messaged us regarding the heartbreaking and beautiful sculpture called Melancolie. 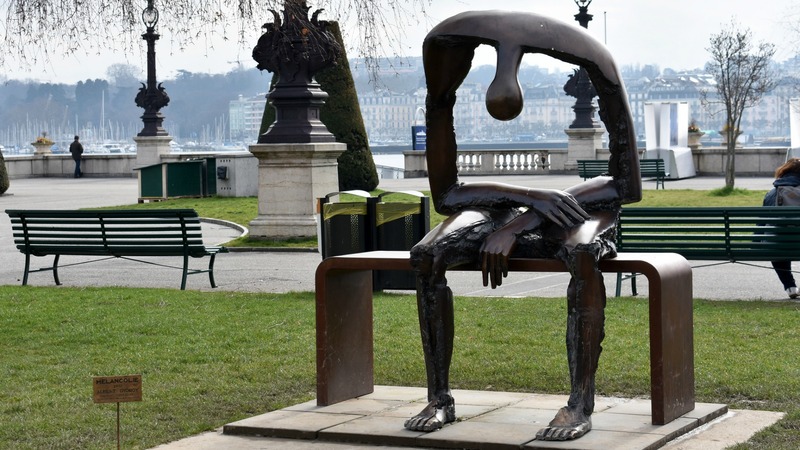 The art, which sits in a park in Geneva, Switzerland, has helped many to express how they are feeling after great loss. Millions have viewed the Facebook post and hundreds of thousands have shared it. 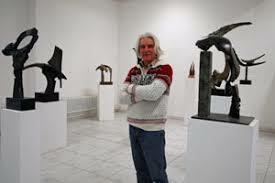 The artist, Albert György, took notice and sent a heartfelt letter to Totally Buffalo (READ HERE). Now, György is offering small replicas and prints of his beautiful work. This is the email I received with the information and was asked to pass it along to anyone who might be interested. It is done through Google Translate since he does not speak English. First, I would like to thank you for having looked at my sculpture Melancholy with the heart and for having seen the expression of your sorrow, the immense emptiness after the loss of a child or a loved person. I know it well, this pain. The creation of the sculpture Melancholy was not reflected, it went out quite straight ahead of my heart and my spirit in a spontaneous way, as all my creations. I write this message in all those who entrusted in me. So many deeply moving messages which profoundly touched me. Unfortunately, seen the large number of people who contacted me, I am unable to answer every message personally. Immediately I got in touch with specialized people, photographers, editors, carriers, etc. and I got organized to be able to offer you quality photos and replicas of various sizes. The first step to be undertaken for me will be the modelling of sculptures of different sizes, children of “Melancholy”, who can be proposed to you in the sale. To you to choose what suits you best. You have the possibility of ordering replicas of the sculpture Melancholy such as you know it, in various sizes or photos of a very beautiful superior quality, gone up or not on aluminum. The replica and the poster will be available for the best possible deadline. By considering the time of necessary realization, I hope that you can receive them at your home from October of this year. I planned to realize replicas of the sculpture bronze poured Melancholy according to the technique of the lost wax, the various sizes. These works of art will be delivered skated, signed, numbered and dated, with a certificate of authenticity. All the prices are valid for the home delivery all over the world. Customs duty will be chargeable to the customer. Magnificent photos, high definition and very beautiful superior quality will be published(edited) in various formats, for example 32 x 48 cm, 60 x 90 cm and 100 x 150 cm from a 100-dollar price size (32 x 48) for a limited artistic, serial execution. They will be delivered to you also signed and numbered. At first, I would be grateful to you for being willing to make me known your precise order by email with your address and phone number so that I can send to you, when the time comes, details and exact price of your command. A deposit (advance) of 30 % of the price and the balance just before the delivery will then be asked to you. I shall inform you regularly of the progress of my work by email and I remain at your disposal to answer your questions. I ask you simply to contact me by email, I do not master your language; I apologize to you to use a simple translator computerized to send me to you. To allow you to use your usual translator, I also pass on you the text of origin in French. At the moment, I get to work, and I stay in thoughts with you, by wishing you to find the way which will guide you towards serenity and acceptance of fate. And one more thing. I’ve heard from many folks in Buffalo and WNY who were also touched by this incredible sculpture. Many have asked if it’s possible to bring a replica to Buffalo. We think this is a fantastic idea and will be starting a fundraising campaign to do just that. We are hoping to raise enough for a replica to sit on Buffalo’s waterfront or in some very peaceful place! Stay tuned! Love this sculpture. So grateful I got this article on Facebook. I could not have discovered your blog at a better time in that it was only hours ago that I decided I had to search for a way to purchase a replica of Melancholie and there you were. Our 46 year old son died in a plane crash last December and the sculpture expresses exactly the feelings of my wife and I.
I immediately went to Google translate and sent an email in French to Mr. Georgy. I would like several copies of a print….please notify me when they are /if available ❣️ This is so spot on for the loss of a child …or anyone for that matter ? My brother & his wife lost a son ,age 22…car accident & a daughter , age 48…complications from diabetes. It has been so difficult …this represents their overwhelming grief to a certain extent ? would like to know amount of poster. Is there a number I can call to talk to someone? Would love a copy of this oh so true sculpture. Can very much relate to this…having lost my wonderful son, my only child aged 44. Just 9 years after his dad, my husband, sole mate and best friend of 40years! Is that $2,600? What country? How much in U.S. dollars? What is the cost for a small print? I would like to order one as a gift. Thank you. How can I order a small print? How can I order a print of this fabulous piece of artwork? Lost my son almost a year ago now, and this expresses my feelings so beautifully. Please tell me how I can get a print and/or small statue of this beautiful art work. 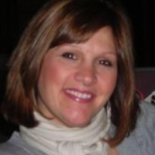 I lost my daughter 24 years with her leaving behind two babies. Although it’s been 24 years the emptiness remains. I would love to know how I can get a piece of this art. This art work truly says it all. Thank you!